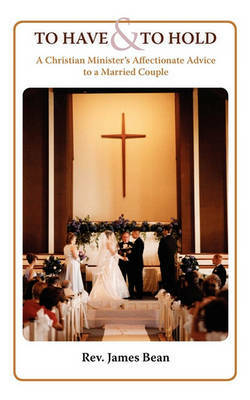 Buy SOA and Web Services Interface Design by James Bean from Australia's Online Independent Bookstore, Boomerang Books. James Bean is the President and CEO of the Relational Logistics Group. He is the author of the books: the "Sybase Client/Server EXplorer" 1996 Coriolis Group Books and "XML Globalization and Best Practices" 2001, and has written numerous magazine articles for technology journals. He is also the Chairman of the Global Web Architecture Group. 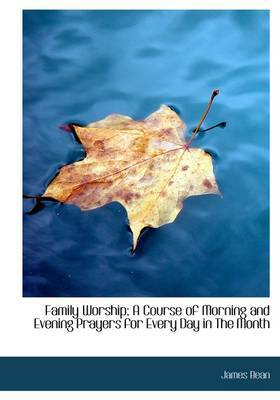 Family Worship; A Course of Morning and Evening Prayers for Every Day in the Month. 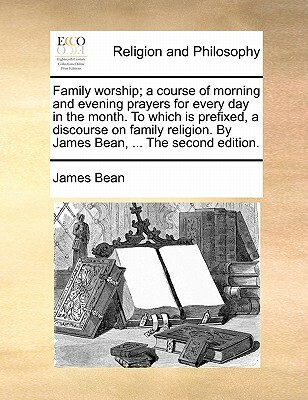 to Which Is Prefixed, a Discourse on Family Religion. 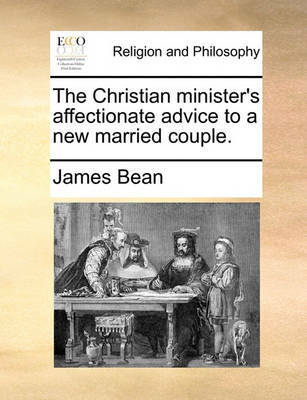 by James Bean, ... the Second Edition.